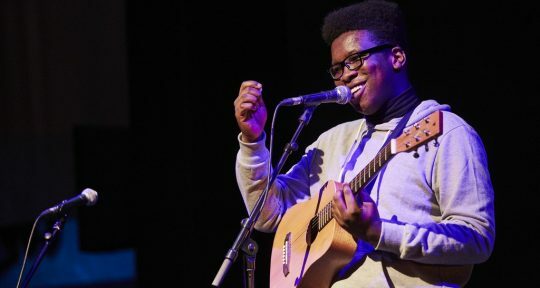 The Midi Music Company (MMC) is a music education and artist development charity based in Deptford, South London. They offer an exciting range of short courses, music business seminars, creative industry careers advice and events. ENROL NOW on the Cre8tiv® short courses. 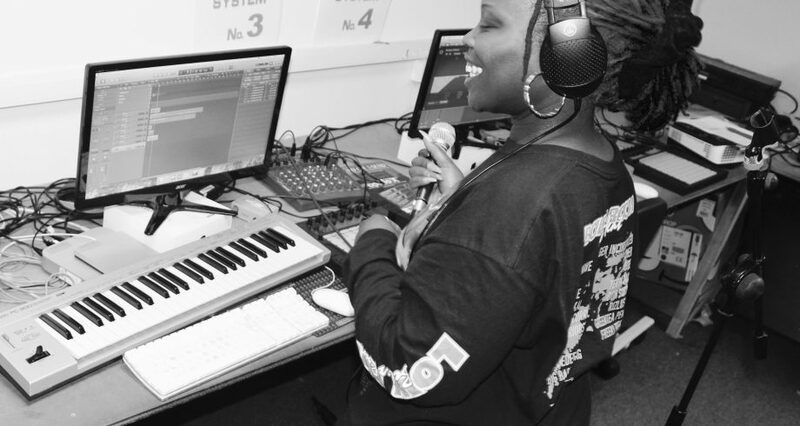 The courses are designed for over 16s in music production, keyboard skills for songwriting and in an acapella choir. Courses cost £110 each for a 10 week term (£55 concessions with ID for Unemployed/Students). Also enrolling now is the YouTube one-day masterclass, indispensable for music makers and creatives across all disciplines. Learn from a leading expert how to manage and develop your channel, gain exposure and grow your audience, for just £30! Course date: Saturday 8th June 2019. Places are limited, so book now to ensure your place on 020 8694 6093 or email theteam@themidimusiccompany.co.uk for more information.